Policies There are 5 products. 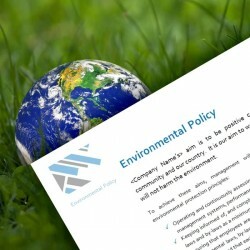 This policy covers a commitment to work in a manner which will not harm the environment. It outlines the environmental protection principles to adhere to in order to achieve the aim of not harming the environment. This policy covers a commitment to provide a framework to effectively manage the issues relating to an individual’s fitness for work. It covers a variety of reasons, including the adverse effects of fatigue and stress and outlines the steps to take in order to provide this framework. 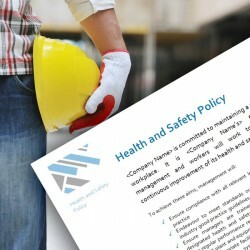 This policy documents a commitment to maintain a safe and healthy workplace. It outlines the way management and workers will work together to ensure continuous improvement of the health and safety system. This policy outlines a commitment to meet the requirements of the New Zealand Smokefree Environments Act (1990). It outlines the steps management will take to protect the health and safety of those who work at or visit the workplace.